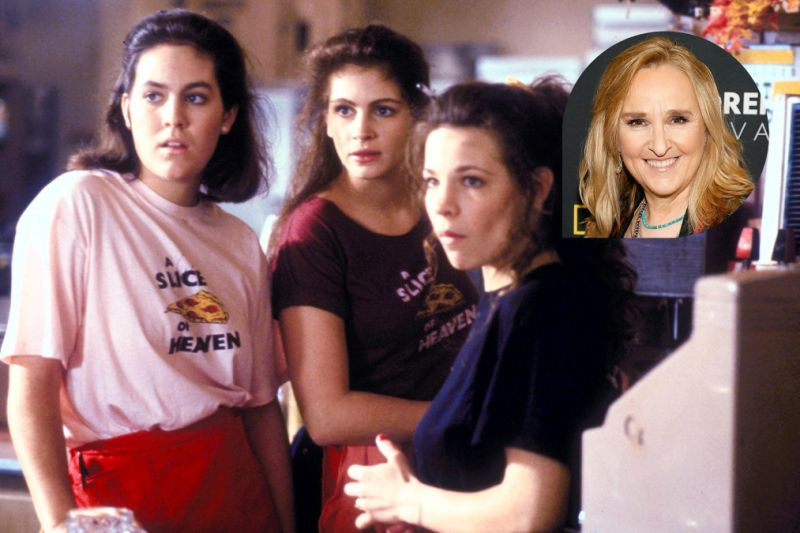 Fire up that pizza oven — Mystic Pizza is getting the stage musical treatment. 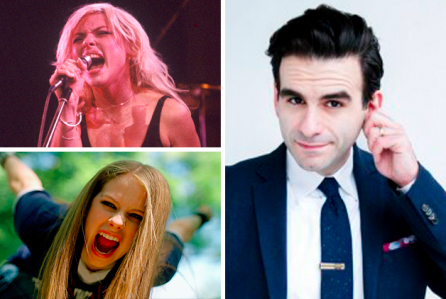 Composer Joe Iconis, whose Off Broadway viral sensation Be More Chill is headed to Broadway in February, is developing a new stage musical called Punk Rock Girl featuring songs written or made famous by such female musicians or female-fronted bands as Avril Lavigne, Pink, Pat Benatar and Blondie. Powerhouse publisher BMG has inked a deal with packaging company Lively McCabe Entertainment to tap its vast catalog for new projects for film, TV, stage and digital media. 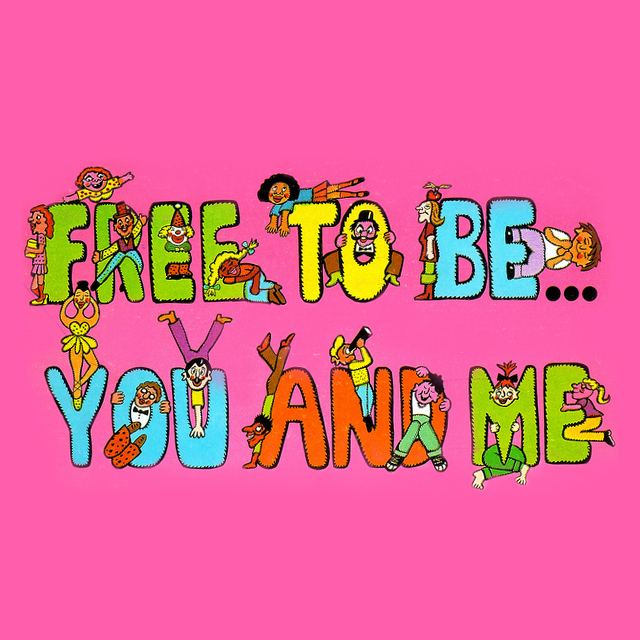 Lively McCabe To Manage Children's Classic FREE TO BE...YOU AND ME For Stage, Books, Etc. Lively McCabe Entertainment announces that it has inked a deal with Round Hill Music, a full-service, creative music company with a core focus on music publishing. 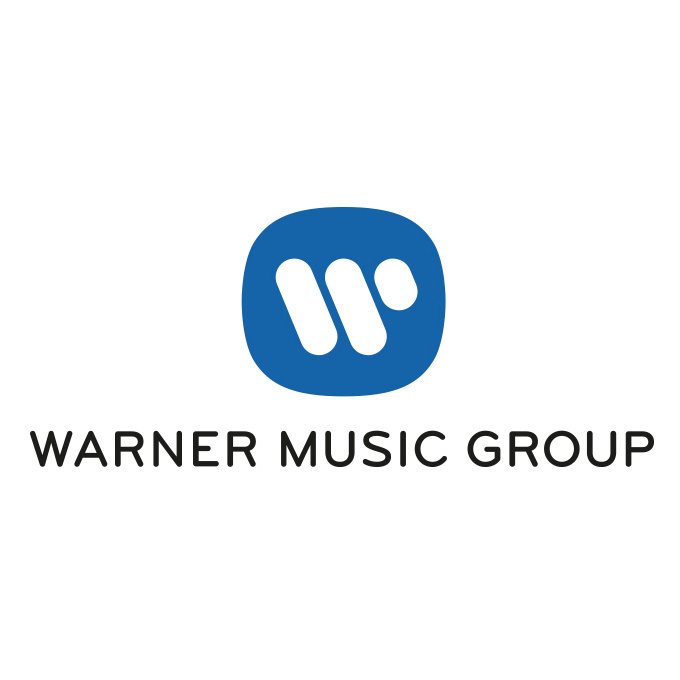 The deal grants the company, recently launched by producer Michael Barra, access to Round Hill Music's catalogue of music and artists to package into new entertainment projects. Lively McCabe Entertainment will package and produce projects in which the music is instrumental to the storytelling -- as opposed to solely serving as the soundtrack. The projects will span across various media platforms, including the live stage, as well as television series, films, digital media, and book publishing.